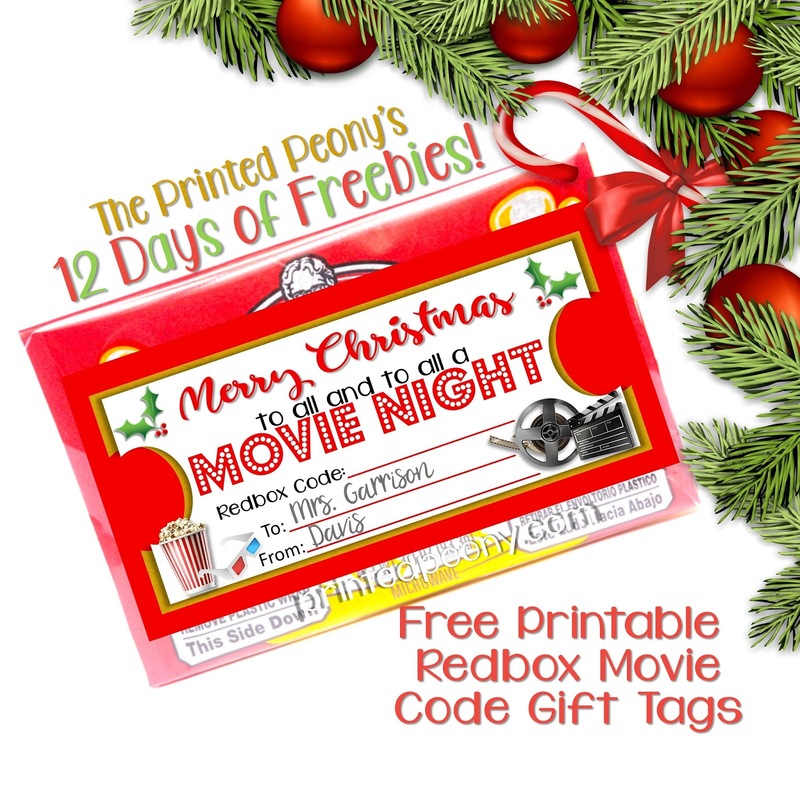 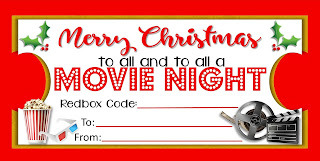 On Day 3 of our 12 Days of Freebies we have a Redbox Movie Code Gift Tag! These gift tags are great for Teachers, Neighbors, Coworkers or Friends and Family. 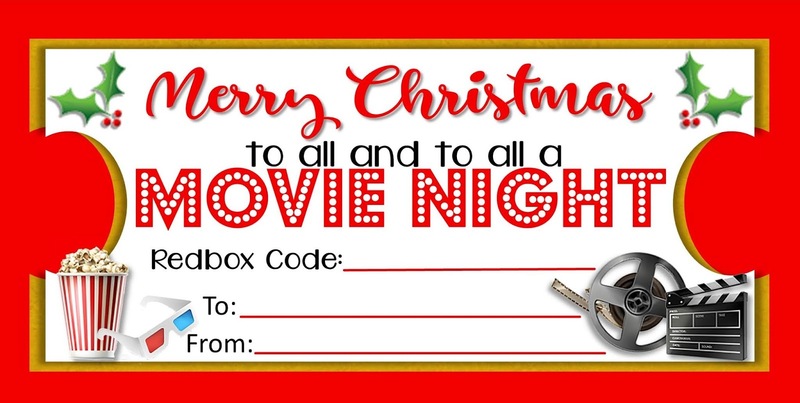 The 3.5x7 cards print 2 per 8.5x11 sheet and are in PDF format.